Mobile-friendliness is a buzz, especially in the world of webmasters. 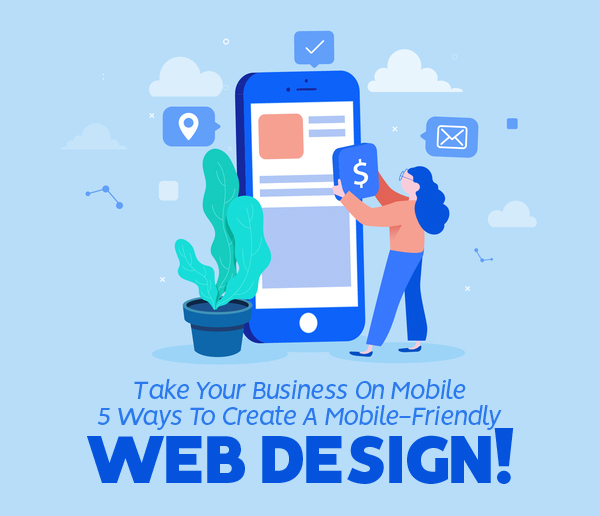 This also means you can expect a boost in your business if you have a mobile-friendly website. And the bonus, you will see a slight boost in your Google search ranking! 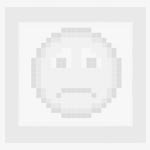 Why you need a mobile-friendly website? 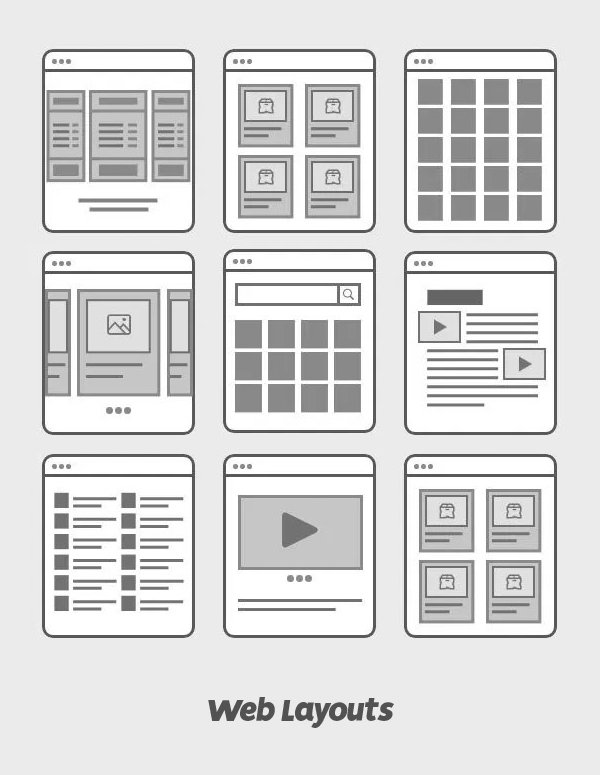 Small screens don’t demand all the same stuff that you put on your full-size website. So, retrain them. Do not use anything flashy and big, as it can result in the slow load time, which can hamper the mobile user’s experience. Keep it simple and basic; use simplified and clean designs. Keep in mind that people use mobile websites to get important information, not for the general interest. Aim for designing simple design like Orlando, FL web design services use and don’t forget to streamline navigation. Using the same desktop domain can restrict the load time. So, use domains that are designed especially for browsing things on mobile. Make sure that your mobile domain is completely optimized and user-friendly. 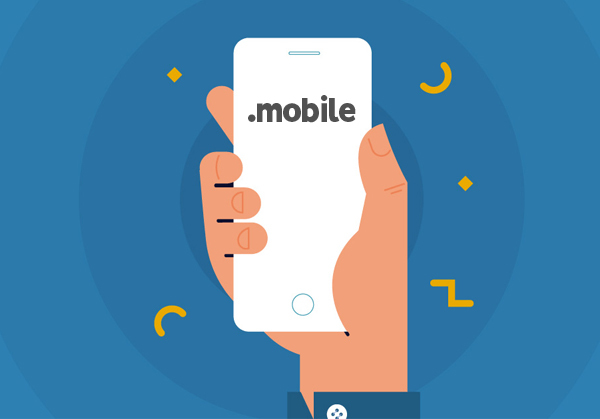 Further, having a mobile domain means, fast load times, perfect for small screens, simple process, easy navigation and light interface. Responsive web design can automatically adjust and resize the pre-existing website. 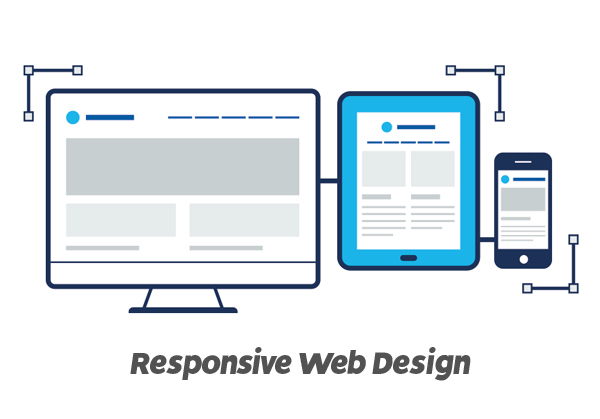 With a responsive design, you will have one single website to cater to different devices. Use technologies like HTML and CSS to design your responsive website easily. Do not include heavy and widget-loaded layouts; instead, choose a simple one. If the layout of your site has too many columns, navigation bars, and scrolling elements, it might hamper the mobile user experience. Try using simple and single-column layouts for mobile websites. Not only the single column designs eliminate the need of optimizing the websites, but it will also help in cross-device scaling as well as switching design between landscape mode and portrait mode. Like other things on the web, a landscape of web design keep on changing with the web, so do test your web design before making it final.